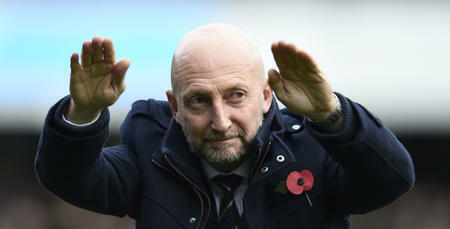 IAN Holloway reflected on a ‘big effort’ from his side, as Rangers ended a run of six straight Sky Bet Championship defeats by collecting a 2-1 victory at Wolves. Idrissa Sylla gave the R’s a 53rd-minute lead, before the hosts levelled through Dave Edwards just eight minutes later. 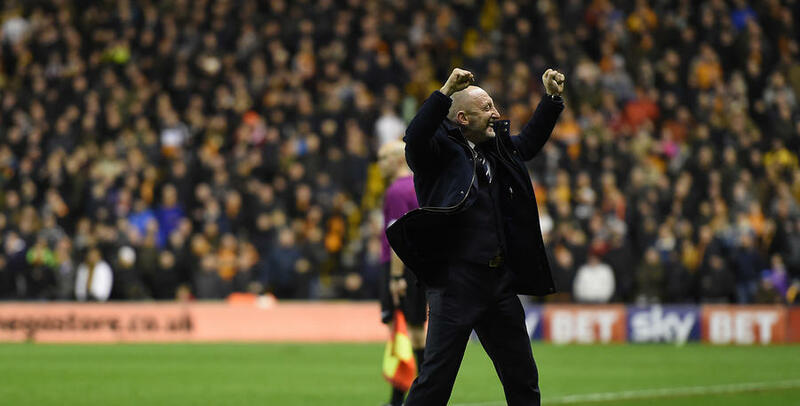 Wolves then piled on the pressure thereafter – but it was to be the Hoops’ afternoon following late, late drama at Molineux. Pawel Wszolek – who provided the assist for Rangers’ first goal – this time got himself on the scoresheet, showing real determination to poke home an 87th-minute winner. 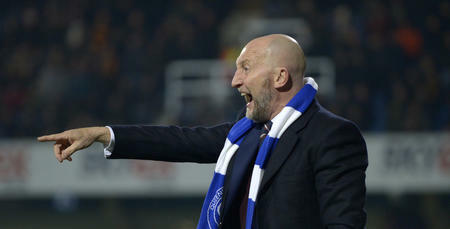 Speaking shortly after the full-time whistle, Holloway cut a proud figure as he explained to www.qpr.co.uk: “Today I asked for fight and spirit. “We’ve had players going down [with injury] like skittles, to be honest. And, unfortunately, we couldn’t get Nedum Onuoha off his suspension, [following his red card at Brighton last time out]. So everybody felt a little bit sorry for themselves. “But that’s as good a fighting spirit as I’ve seen. “I gave Ryan Manning his debut for us, and he epitomised what I’m all about. He showed heart, fight – that’s also as good a debut as I’ve seen. And I thought the lads really helped him out. “Jamie Mackie’s been out for seven months. He was a big influence today, as well. “In reality, we’ve come here and robbed the win, haven’t we? When they got the equaliser, it looked ominous – it looked like we couldn’t cope. And I couldn’t really change things too much. “In the end, the winner is the luckiest, ugliest goal that you’ll ever see – but Pawel just doesn’t stop running. 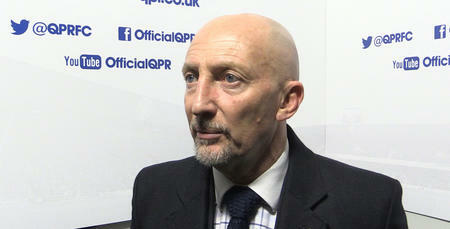 Holloway added: “It was a big effort from all the players. Football is about building, and building some belief, and we’ve got that tonight through scrapping for things. “This division is so tough. All the football in the world doesn’t always get you there – especially when you don’t take your chances and someone goes bang at the other end. “I thought we earned that (the win) from other games, not necessarily today. “I’m sure Paul (Lambert) will feel that they were the better team, who played the better stuff. But at the end of the day, and as we’ve found out, you’ve got to put the ball in the net. Next up for Rangers? A visit from Ipswich Town in just two days’ time at Loftus Road. 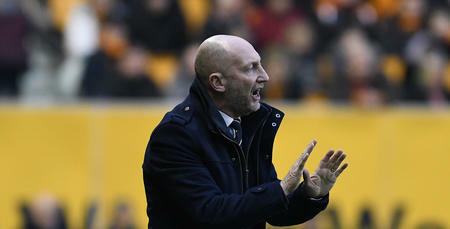 “The games come thick and fast,” Holloway continued. “We’ve got to get home tonight, come in tomorrow and then get ready for another one on Monday. “Hopefully we can take the good feeling into the next game. “It’s nice to have a little bit of confidence which, deep down, is all about believing that you can get a positive result. In the end, the winner is the luckiest, ugliest goal that you’ll ever see.